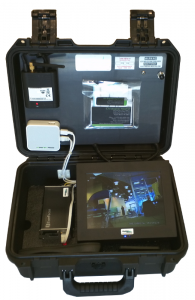 Rapidly Deployable Video Surveillance (RDVS) Platform Centralized and portable monitoring. 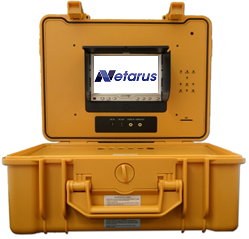 Includes digital video recorder (DVR) and monitor. 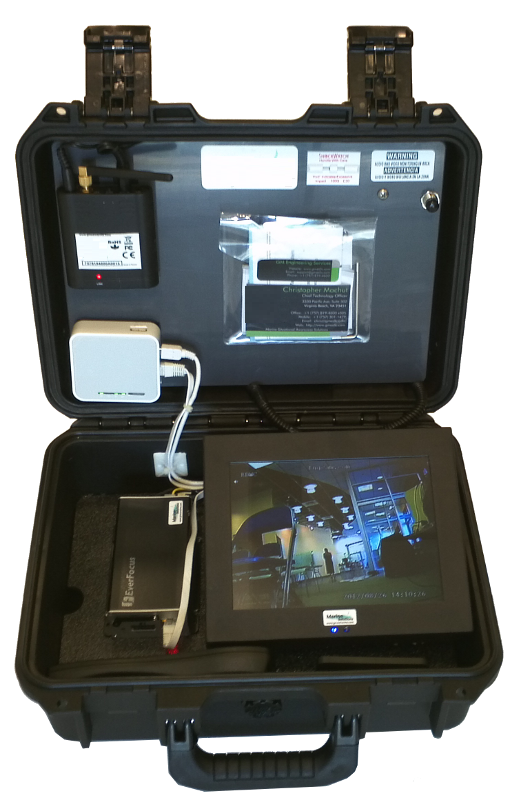 One example of these is our Rapidly Deployable Video Surveillance (RDVS) platform, which can be seen below. A complete list of commercial off-the-shelf platforms is available at https://www.netarus.com/platforms.